Some people are looked at like they are nothing but a worthless weed when in fact if time was taken to get to know them they might be a beautiful flower. Maybe the homeless person sleeping in the alley has a gift to share but no one will look past the rags he wears or get close enough to speak to him…or her. I am as guilty as anyone in my attitude and rejection of these folks. I am trying to change. I look at the weeds and sometimes find flowers hiding within. What do you see when you look at a homeless person? Anna lives most of her life as a man. Not because she wants to but because in the beginning she must to survive and later to protect those she loves. As a child, in the first century, disguised as a boy she is sold by her father to a group of shepherds. She is successful in her disguise until she is taken as a prisoner to an enclave of mysterious mystical women who follow The Way. There she discovers powerful gifts within her that changes the direction of her life forever; and the lives of the people she touches. Anna’s journey is long and difficult with little comfort or ease. It is one of unusual occurrences and happenings that are at times worldly and at times spiritual. Her life is one of contrasts; love and hate, honesty and deception, loss and salvation, and above all transformation. This is a hard book to categorize; it is mystery, spiritual, fantasy, history. It is all and maybe none of these. Parts of the book were fascinating and parts were too fantastical and over done. 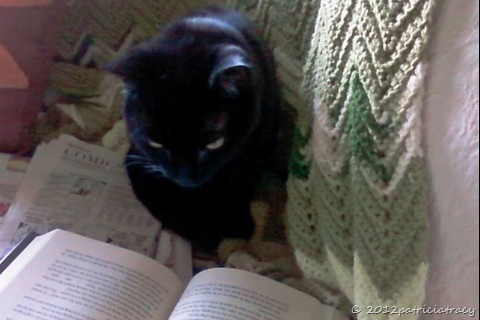 Some passages were lyrical and intriguing and others were listless and uninteresting to this reader. I cannot say I liked the book but I did not dislike it. 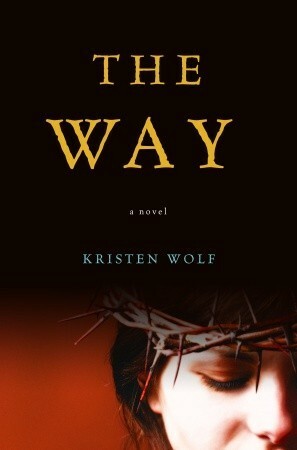 Would I read another by Kristen Wolf? Yes. This is her first novel and I think she is finding her voice. I look forward to reading what she will have to say in the future. Whether or not I will read a third depends on the second.